Lenovo Z6 Pro Reservations Begin in China - Playfuldroid! On April 23, Lenovo will be announcing the Lenovo Z6 Pro smartphone powered by Snapdragon 855 mobile platform. 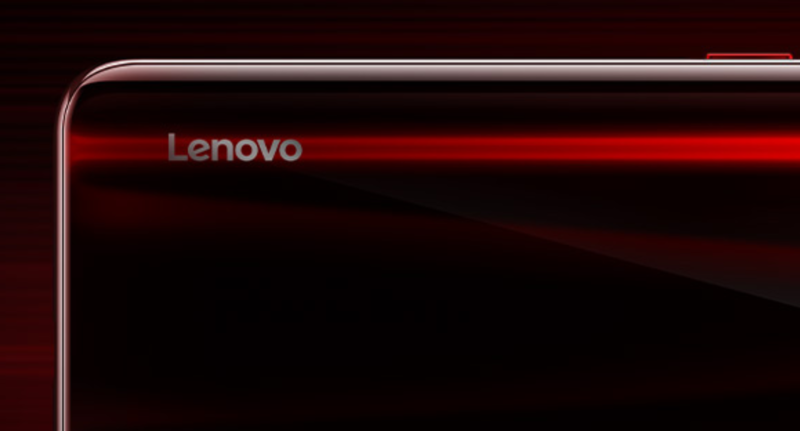 The smartphone is now up for reservations through the official online store of Lenovo. The reservations of the phone have also begun on Jingdong Mall and Tmall. Codenamed as Monkey King, the Lenovo Z6 Po will be arriving as a major rival for the Xiaomi Mi 9. The smartphone will be fueled by Snapdragon 855 mobile platform. It seems to be equipped with a notch-less display like the processor phone. It will be featuring an in-display fingerprint reader. The smartphone will also support dual-band GPS for accurate location tracking. There is no confirmation on the number of camera lenses that are available on the backside of the phone. However, whats known is that the phone will be capture images of 100 megapixels. The company has been touting the Hyper Video that can be transferred at higher rates than existing videos. Some of the photography features that will be available on the device include super macro shots, super slow-motion video shooting, super anti-shake, ultra wide-angle lens and super night mode. Also, the phone will be packed with 4,000mAh battery for fast charging.